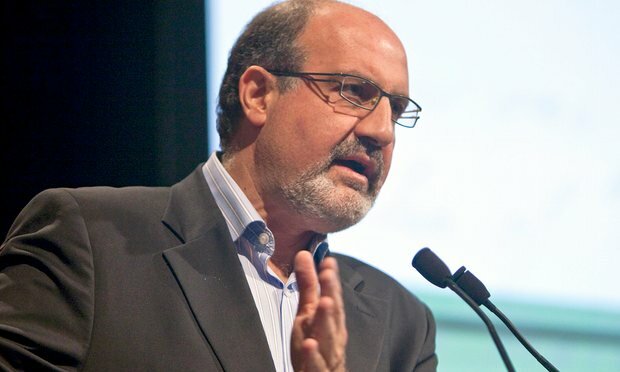 The writer Nassim Nicholas Taleb has blasted Chinese printers with accusations of censorship, after the manuscript for a US edition of his 2012 book Antifragile was returned with the instruction to replace mentions of Taiwan with “China, Taiwan”. This was written by John. Posted on Tuesday, December 20, 2016, at 7:59 pm. Filed under Contributors. Tagged censorship, China, Taiwan. Bookmark the permalink. Follow comments here with the RSS feed. Trackbacks are closed, but you can post a comment.